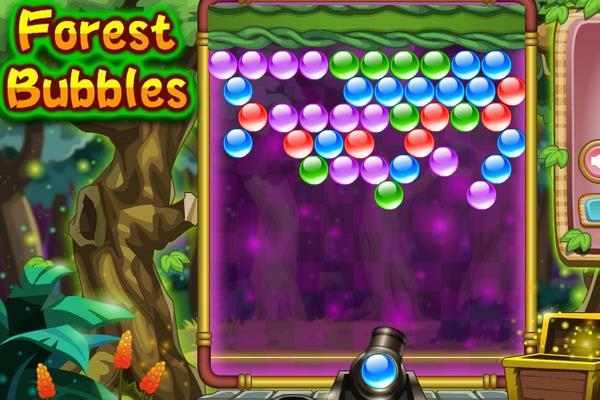 Play Bubble Shooter in the Wild Forest. You know the rules, shoot bubbles up and let three or more bubbles of the same color connect to each other to blow them up. You can click/tap on the canon to change the color of bubble that you will shoot next.